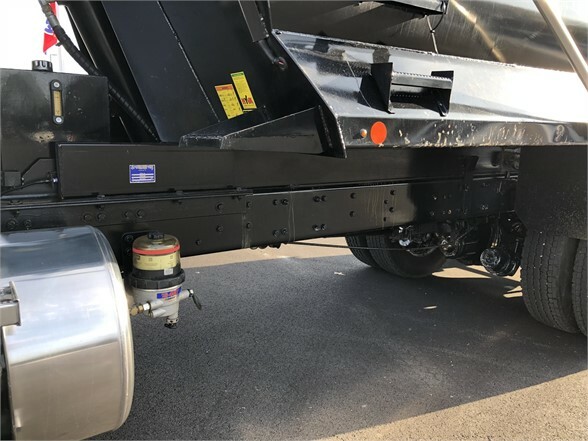 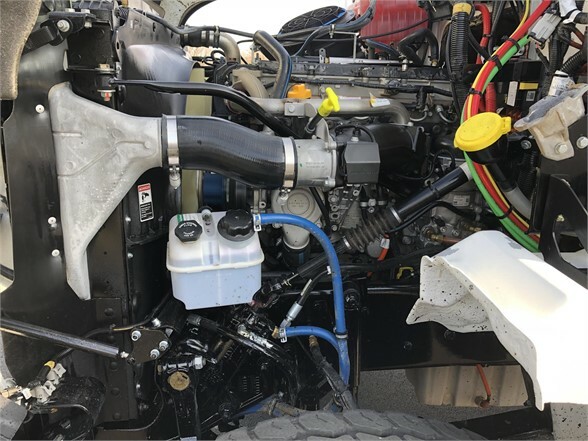 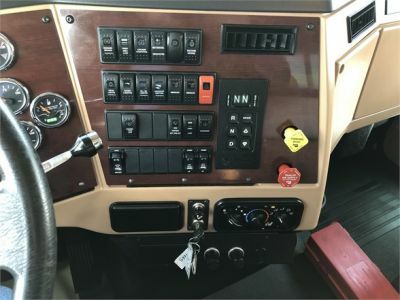 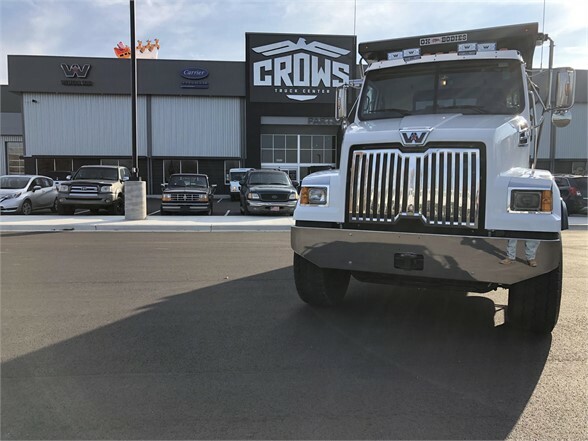 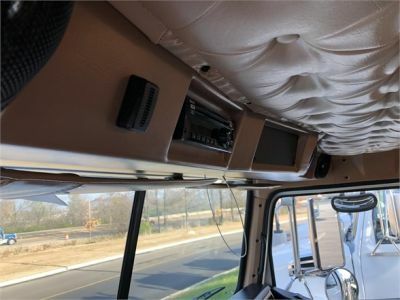 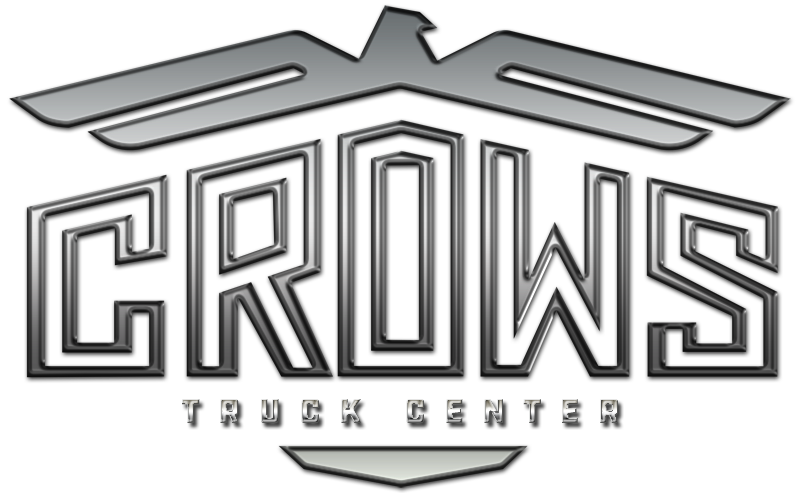 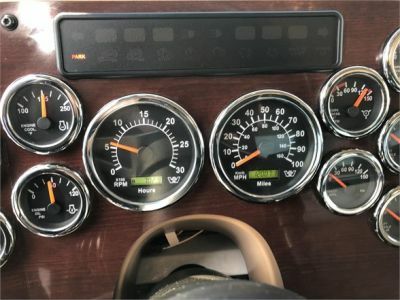 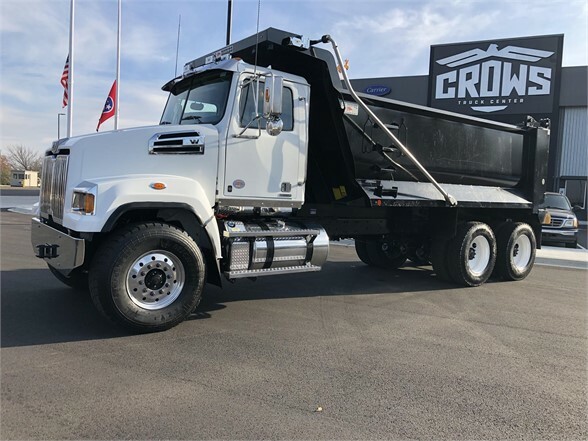 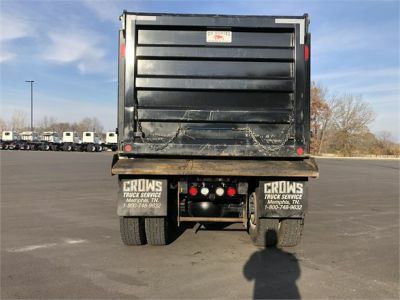 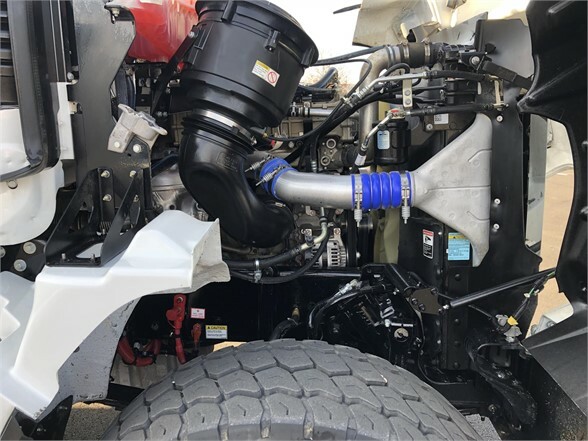 Come see this used 2018 Western Star dump truck with 12k miles. 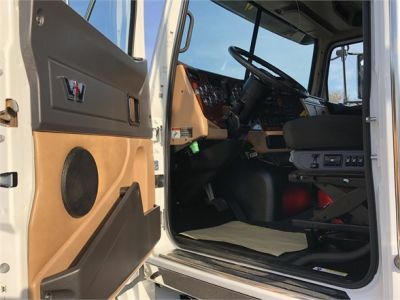 Very clean and ready to work. 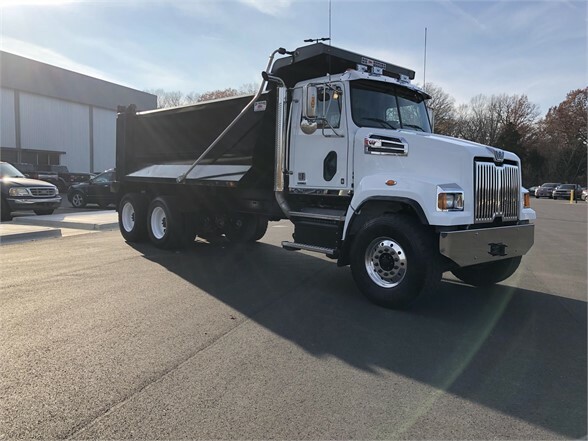 Just came off a 14 month lease. 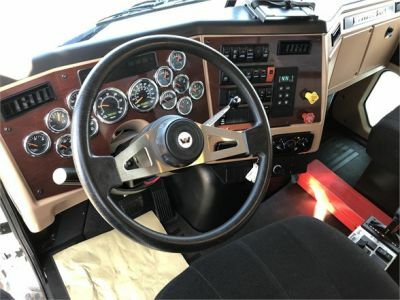 Truck has platinum interior 85% virgin tires. 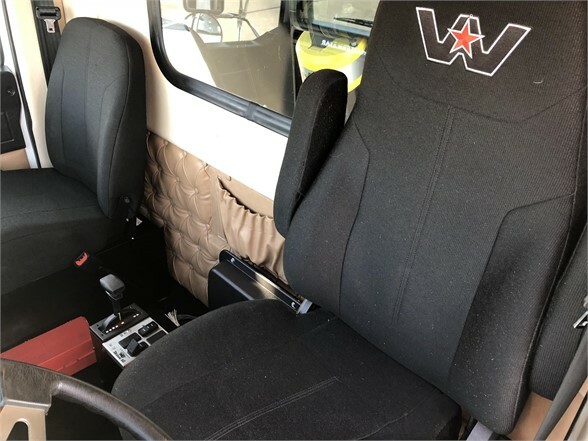 OX Body dump bed.